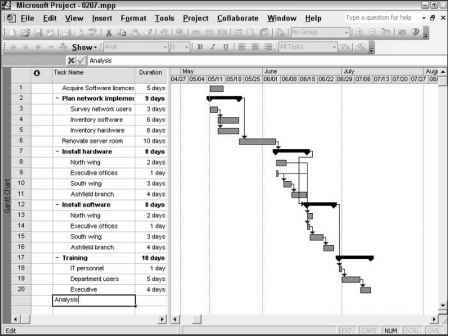 Several views or portions of views in Project, such as the Gantt table, use a familiar spreadsheet-style interface. Information appears in columns and rows. The intersection of a column and a row is an individual cell. Each task in your project has an ID number, which is indicated by the numbers that run along the left of the spreadsheet. You can enter information either in dialog boxes or directly into cells. When you select a cell, the Entry bar displays the information in the cell. For more information on entering information in dialog boxes, see Chapter 4. When you press Delete, Project deletes just the selected cell. Prior to Project 2002, Project deleted an entire row instead of a single cell. 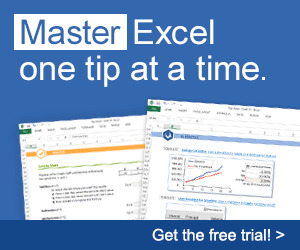 If you've ever used Microsoft Excel or one of the other popular spreadsheet programs, you already know how to enter and edit information in Project. When you begin typing in a cell, the insertion point appears in the cell to the right of any text that you enter. To edit text in a cell, click once to select the cell and then press F2 or click a second time at the location in the cell where you want to begin editing. If you press F2, the insertion point appears at the right edge of the text in the cell. If you click a second time, the insertion point appears in the cell at the location where you clicked the second time. As you enter information into a cell, the information also appears in the Entry bar, which runs along the top of the screen directly under the Formatting toolbar. 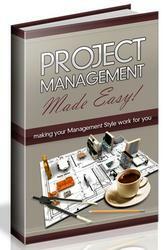 The Entry bar in Project serves the same purpose as the Entry bar in Excel. You can type new text or edit existing text by clicking anywhere within the text in the Entry bar. Two buttons on the left of the bar (an X and a check mark) enable you to cancel or accept an entry, as shown in Figure 2-12. Figure 2-12: You can enter or edit text in individual cells or in the Entry bar. - Cross- Chapter 4 covers entering and editing text in greater detail.